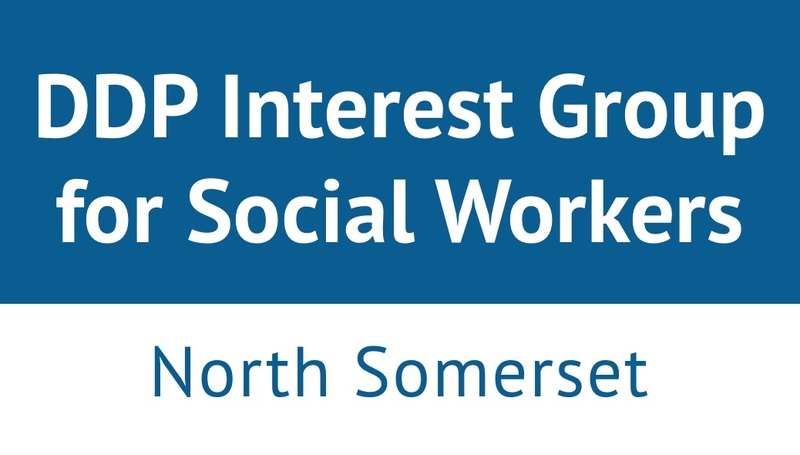 The group is open to social workers who have completed DDP Level One training and above. The level of DDP experience of the group on the day will set the themes and context. The group offers a space to build professional connections, keep in touch with the wider DDP world and to support each member’s DDP journey.